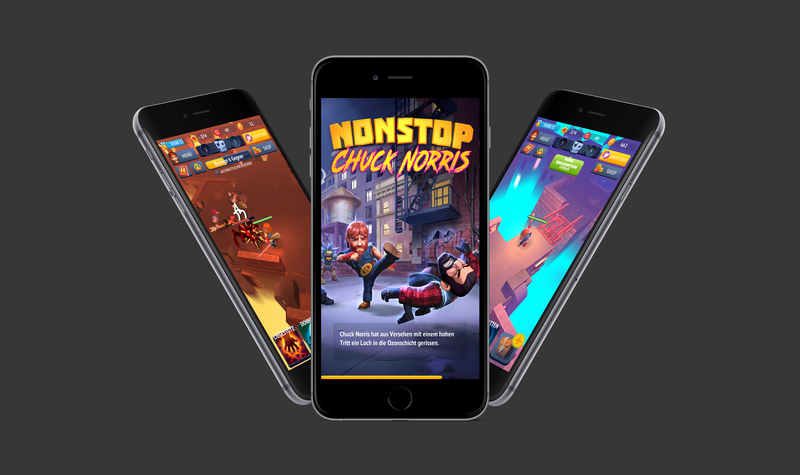 Nonstop Chuck Norris | Hi there! 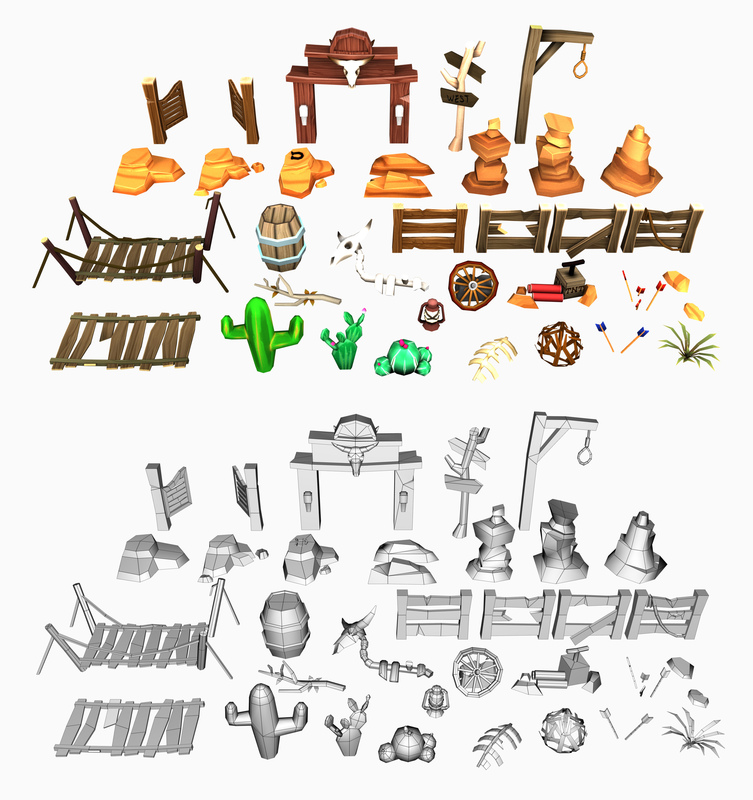 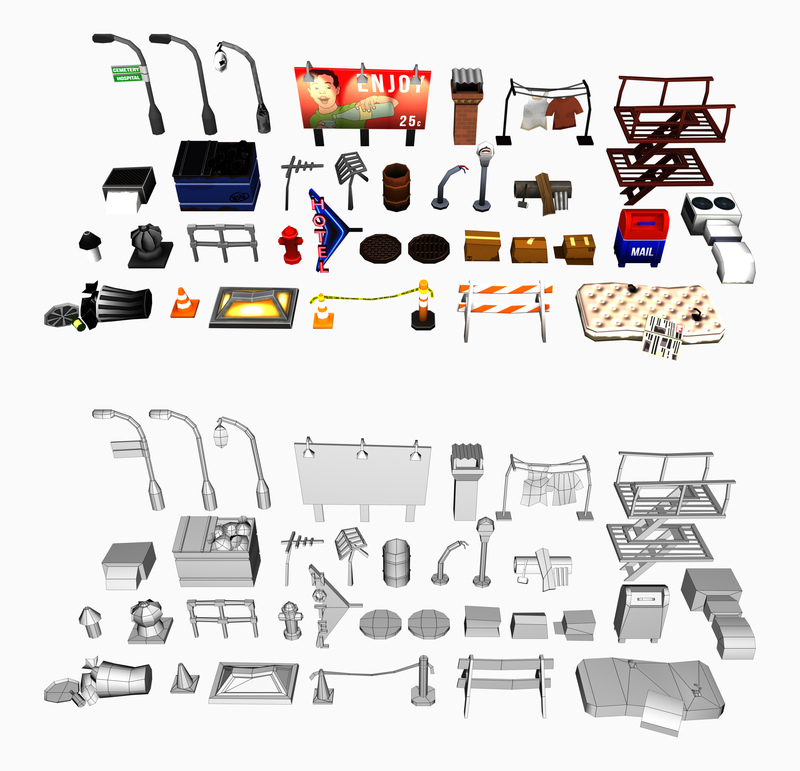 The following low-poly assets were created during my internship at Sproing Interactive Media in Summer 2016 as Placeholder- & WIP-Models for the mobile game NONSTOP CHUCK NORRIS. 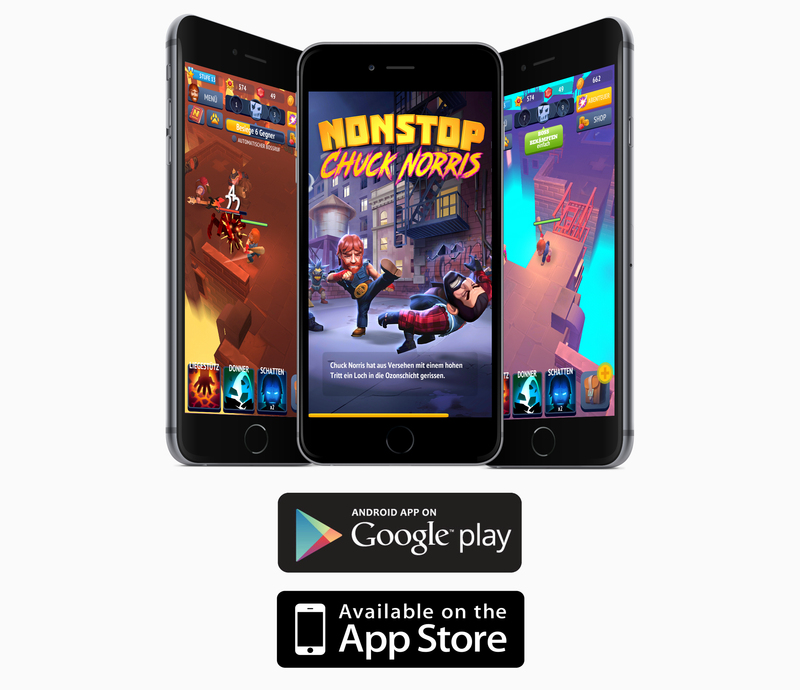 The Game is now available in the Apple Appstore and on Google Play.